This week in January, we’re giving you the chance to challenge yourself and take part in the Great North Run. Broadcast live on the BBC, the Great North Run is one of the world’s biggest and most iconic half marathons, so dig out your trainers and apply today! 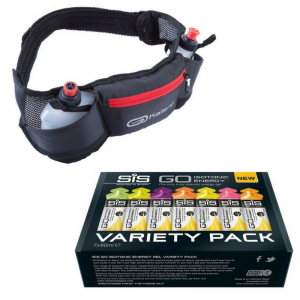 And for this week only, we’re giving you the chance to win a running hydration kit! To enter, simply let us know on Facebook, Twitter or Instagram where your favourite place to run is. Terms and Conditions apply, closing date is midnight Sunday 22nd January. Starting in Newcastle upon Tyne, the 13.1 mile course winds its way over the famous Tyne Bridge and towards the coast of South Shields. The route is lined with supporters, making for a fantastic atmosphere. 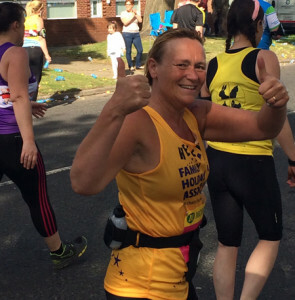 Over 57,000 runners take on this challenge every year and you could be one of them! Places are filling quickly – so click here to apply to be part of Team Starfish today!